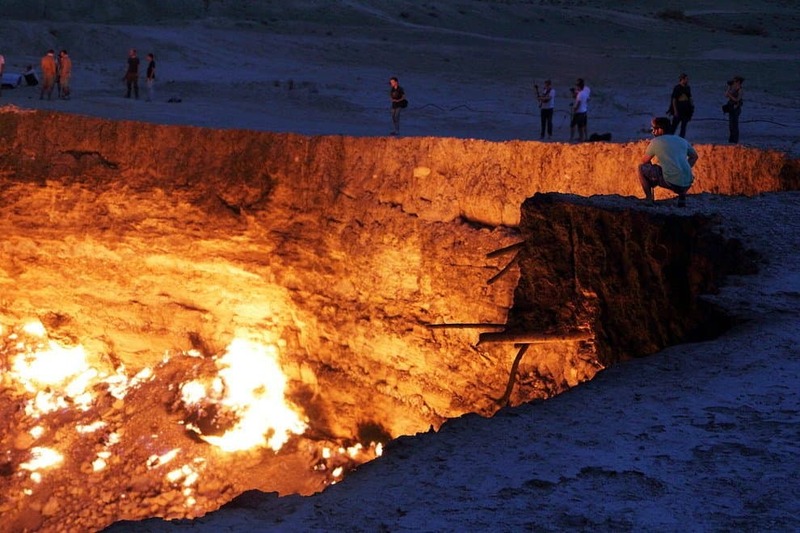 The place called Derweze is known as the literal door to hell among the locals. 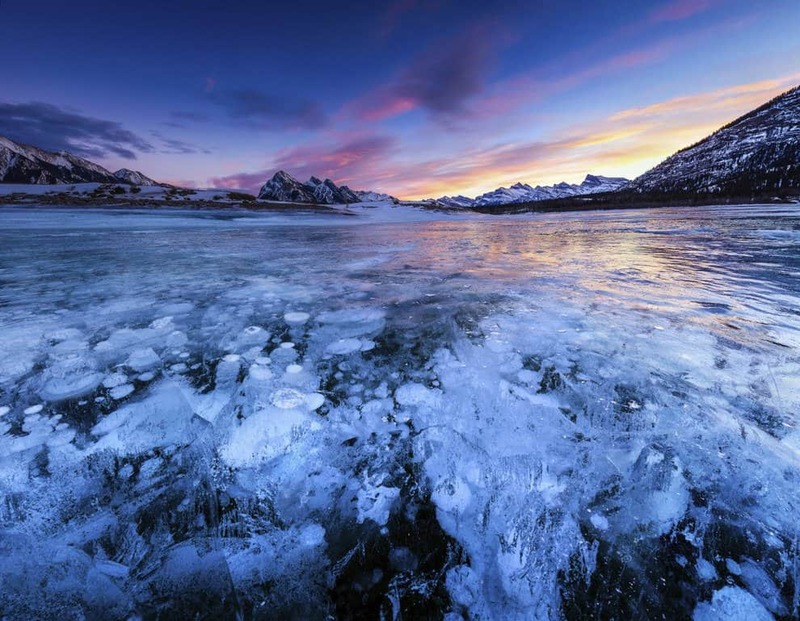 It is a place where methane was seeping out of the ground, so geologists lit it on fire, hoping it would burn out. It has been burning for over 40 years! 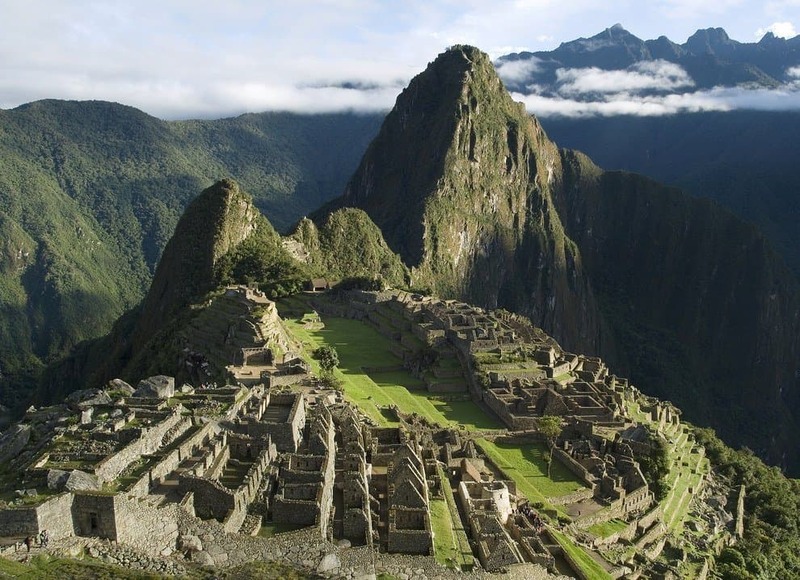 No travelling list would be complete without a shout out to one of the most magnificent things humans have ever made – Machu Picchu. 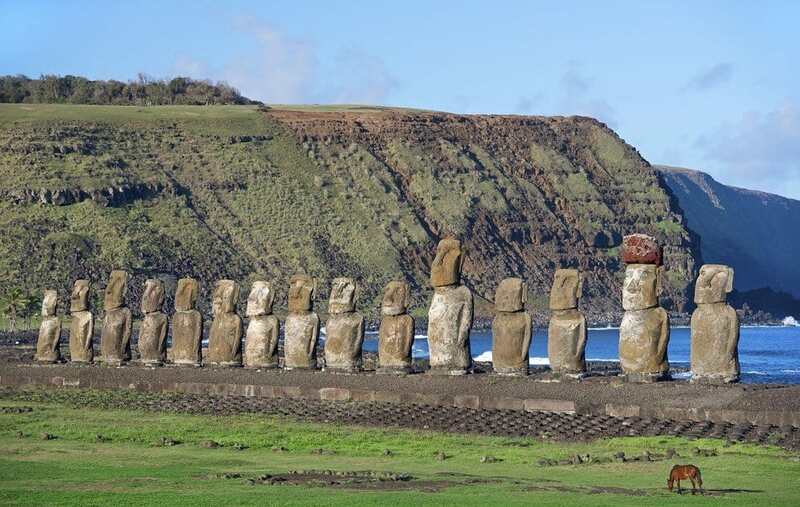 Many forget the Easter Island near the coast of Chile when planning their travels. However, this place should, under no circumstances, be skipped as it provides one of the greatest view you can find in the world. 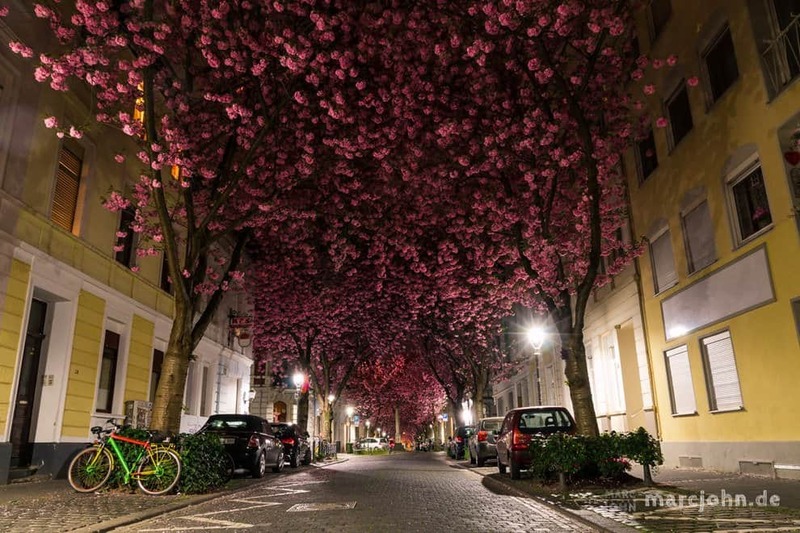 This street in the small town of Bonn in Germany is quite literally called The Cherry Blossom Avenue. 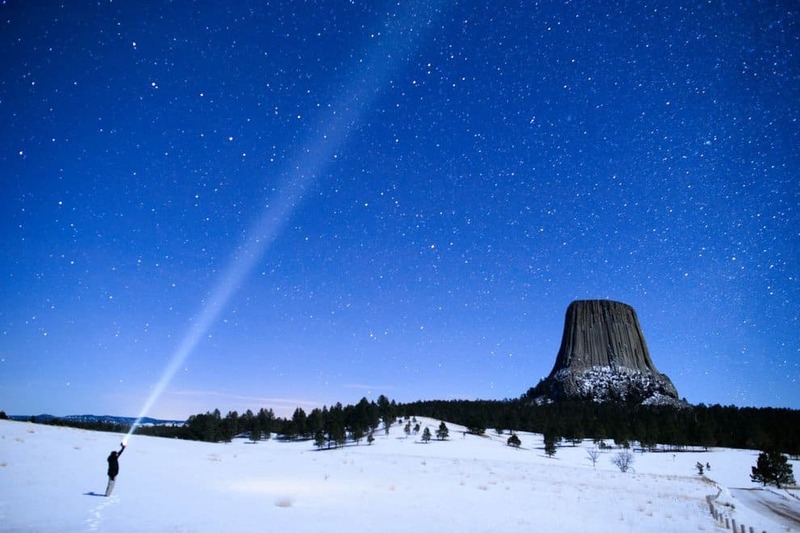 The Devil’s Tower in Wyoming, United States, looks exceptionally incredible during the winter when there’s snow on the ground. 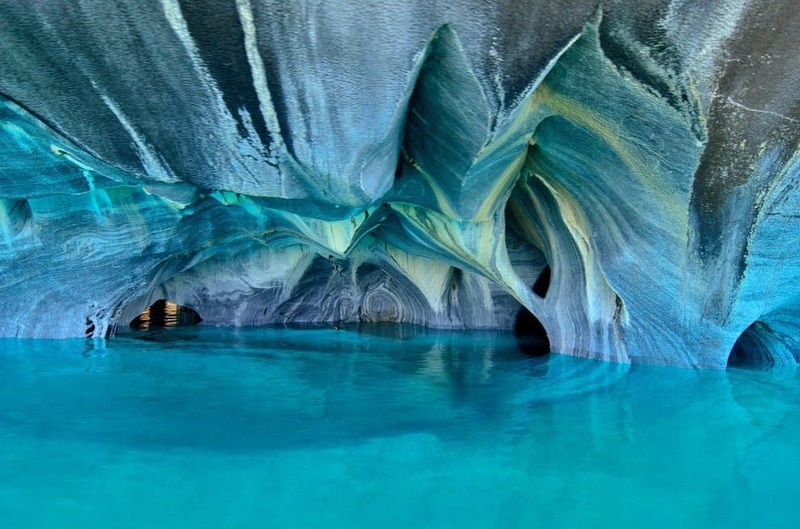 The marble caves at General Carrera Lake in Argentina are known for their mirror-like cave walls and crystal clear water, making everyone’s visit an incredible experience. 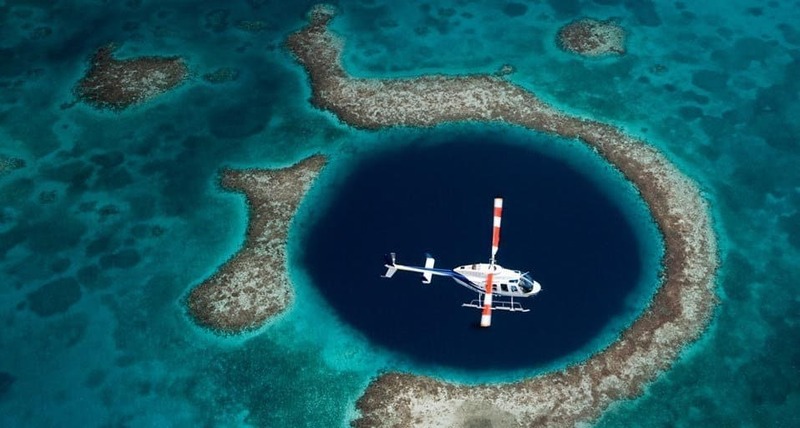 The great blue hall in the middle of the ocean next to the island of Belize is accessible only by a helicopter ride, but it’s worth every penny you spend on it. Salar de Uyuni is the world’s biggest salt flat. 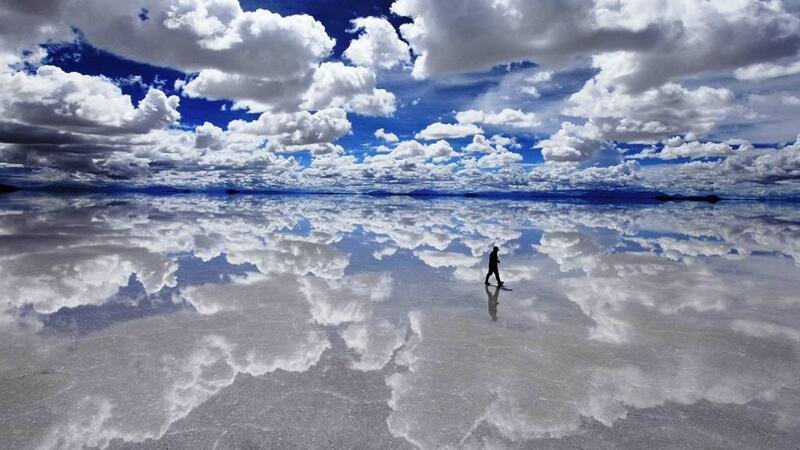 It’s a place where you can literally walk on clouds because of the reflection the clouds make in the salt. 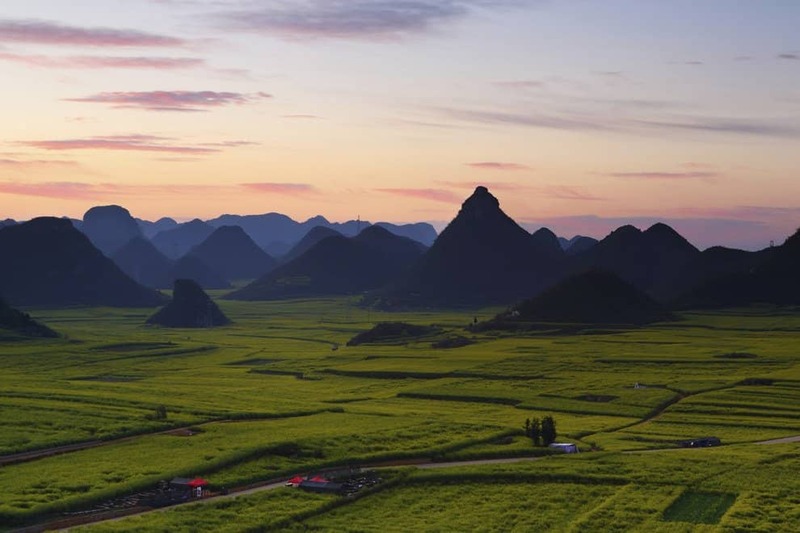 This desert-like area spreads across 11,000 square kilometers.